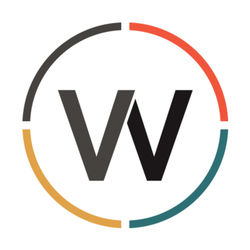 Listen to teaching from Woodmen Valley Chapel in Colorado Springs, Colorado with lead pastor Josh Lindstrom and other teachers. We seek to Love Well • Change Lives • Through Christ. This simple statement reminds us of why we exist. It tells us how to live and what we are striving for. Listen and subscribe now to the best Christian podcasts today from podcasters just like Josh Lindstrom - Woodmen Valley Chapel. These popular Christian podcasts are available to listen to and download for free on Faithplay. Faithplay is filled with more episodes from Josh Lindstrom - Woodmen Valley Chapel and other top Christian podcasts. Download Faithplay today and start listening!